Interesting, I wasn’t aware of that. 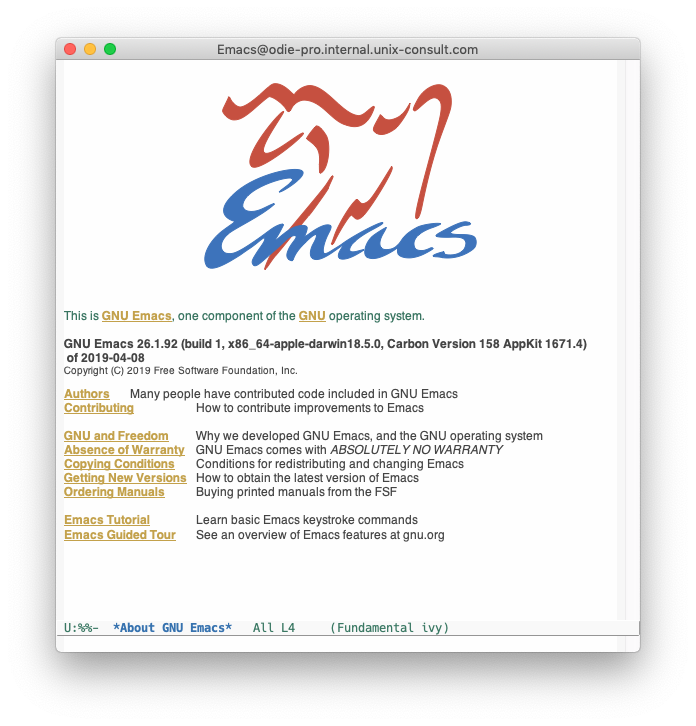 I did try the regular –HEAD build for the emacs formula and that resulted in no UI, either. I’ll have a look at the cask you mentioned, although so far the cask I mentioned above also seems to work.